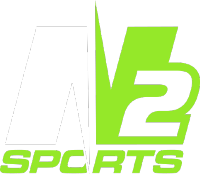 NFL Flag Football - N2 Sports, Inc.
It’s been said that football is a game of life. 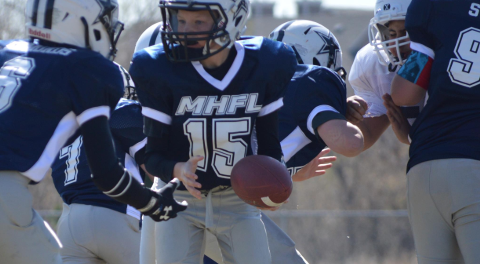 Our youth NFL Flag football programs teach sportsmanship, teamwork and a strong work ethic. 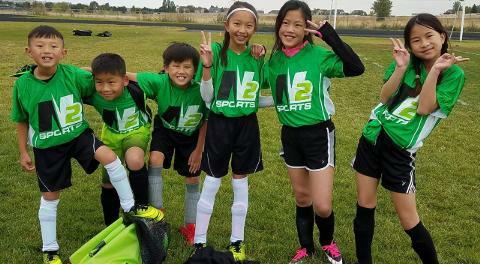 Get your kids involved in a fun, recreational NFL Flag Football League offered by N2 Sports, Inc. 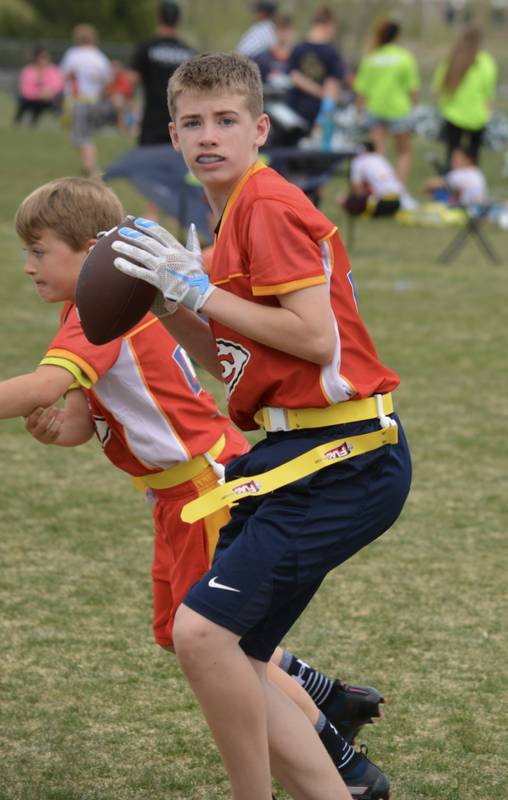 This is a noncompetitive league for kids who want to have fun and learn the basic skills of flag football. 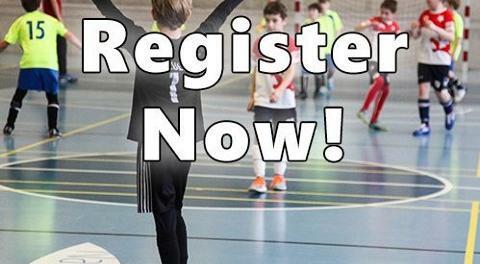 Leagues are open to boys and girls ages 5-17 and are designed to allow youth to play with children within an appropriate age range. This is a 5 vs 5 person format on a 50x30 yard field with 7-10 yard end zones. The program offers both a Spring and Fall session. 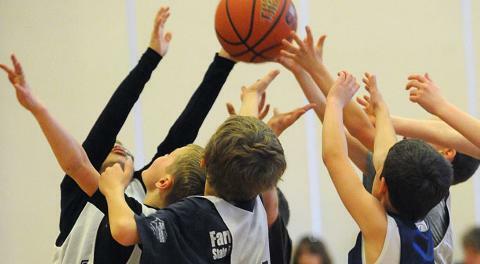 Practices are held one game prior to game time. We offer a SUNDAY LEAGUE (plays after 1pm). You pick which day league your child wish to play on or if he/she really loves football than why not register to play in both leagues. Please see details below for each respective league and their locations. Games are scheduled between 9am-7pm for the Saturday League. The Sunday League is between 1-7pm. All division are co-eds. This program is made possible thanks to the volunteer coaches. If you’re interested in getting involved, consider serving as a volunteer coach. To become a volunteer coach you do not have to be a football expert. The volunteer coach’s primary role is to be a positive role model and help the players to have a fun, positive experience. If you’re interested in coaching, click here to volunteer. Games: Six regular season games with 1-2 playoff games for total of 8 games. 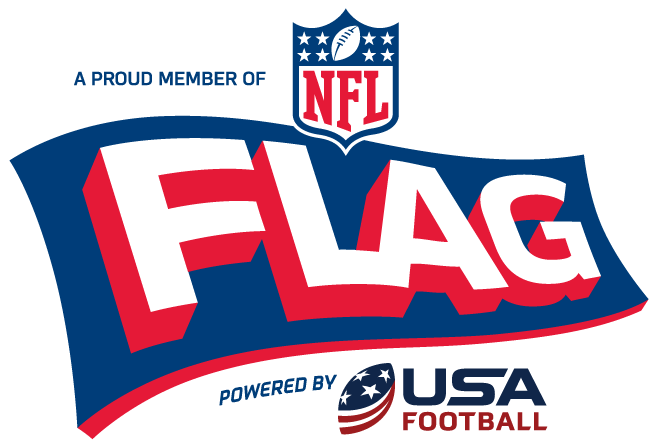 Jerseys/Equipment: Reversible NFL Flag games jerseys and flag belts will be provided for all player. Players will just need to get their own cleats and mouthpieces. Sibling discounts apply! Save $10 for each additional child from the same household.